Dayabumi Complex used to be the Malayan Railways workshop and depot before this site gave way to the construction of this iconic skyscraper in 1982. Construction was done in a record time of two years and it was the pride of the nation with its completion in 1984. 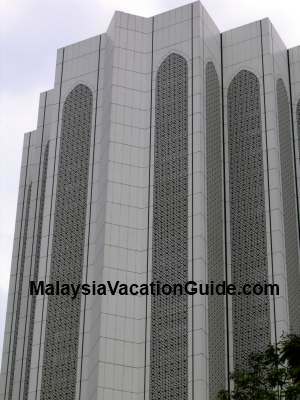 At a height of 157 m and 35 floors, this building was the tallest in this capital city of Kuala Lumpur for about a year. 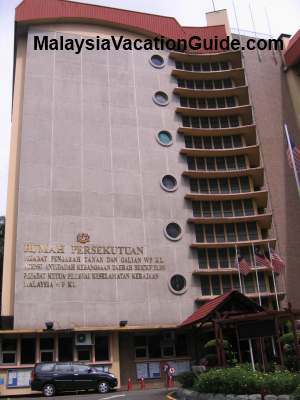 The owner of this building was Urban Development Authority of Malaysia or UDA. 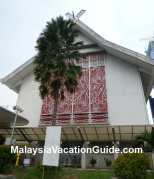 It became the second tallest building when Menara Dato Onn, located opposite The Mall was completed in 1985. This building has 40 floors with a height of 175 m, taller by 18 m. As Kuala Lumpur continues to develop into a modern city, other skyscrapers such as Menara Maybank was built in 1988. This premier bank in Malaysia used this new structure as its head office with a height of 244 m. This 50 storey building became the tallest in the city for a decade from 1988 to 1997. 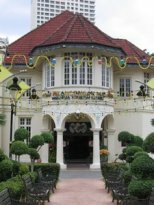 This historical Federal House or Rumah Persekutuan is located just opposite the Complex. 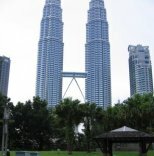 The Petronas Twin Towers construction was completed in 1998 and it became the new iconic building unrival in this city until today. 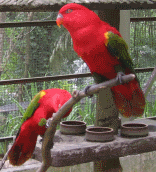 Today, most visitors will visit the Twin Towers and KL Tower. Even though most of the offices have moved to the new Kuala Lumpur City Centre where the Twin Towers are, this building maintains its glamour at the old city of Kuala Lumpur. The upper floors are used as offices and the lower and ground floors used as banks, restaurants and shopping arcade. The General Post Office head office is also located here. If you are into stamps, head for this building and go to purchase some first day cover and other stamps that are being issued regularly by Pos Malaysia. Normal post office services are also available here. Find out more about the General Post Office here. Pos Malaysia Head Office is located here.